Very nice interpretation of this weeks most difficult photo challenge. You’re welcome. I do like the repeating patterns in your image. good thing it was winter, I stood in the middle of the road for that shot. 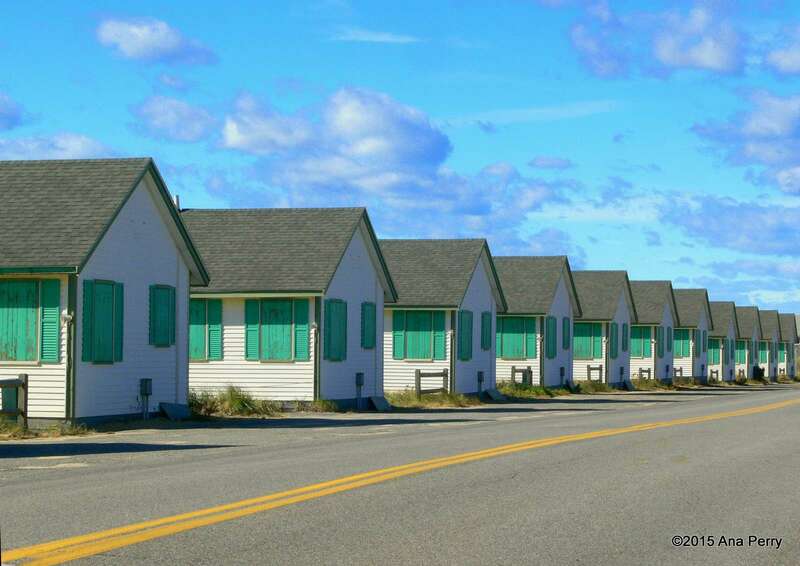 It was pretty cool to see those cottages in a row. Looking for some place in particular? f stop – f/11; shutter speed – 1/6 sec.